Those you care for rely on you to guide them. In all likelihood, many of them are already using one or more herbal supplements. Too often, healthcare providers rely on “those in the know” to guide consumers. This may involve herbalists, self-proclaimed experts, or even certified herbalists that base their recommendations more on myth than modern medicine. Find the facts for yourself. Learn how to critically evaluate labels, contents, and claims. Identify plant-based products with enough of a safety record to confidently recommend. Set a higher bar for the profession and how we evaluate and recommend products. 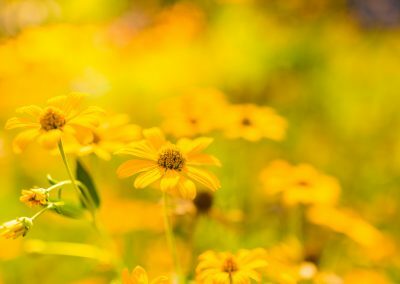 The first half of our botanical course covers herbal pharmacology, product development, herb-drug interactions, Chinese herbs, essential oils and homeopathy. Am I Eligible? How Do I Register? 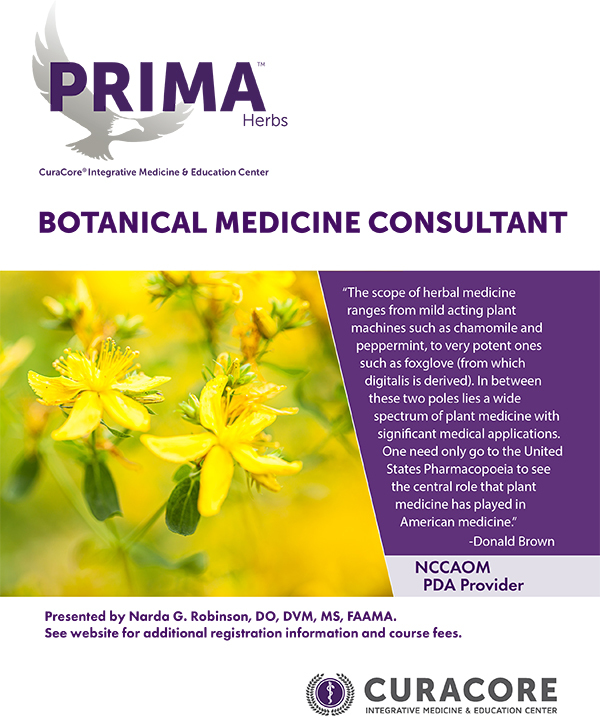 PRIMA Botanical Medicine CE is open to medical professionals world-wide. Click on the registration button. Fill out the form along with your preferred payment method and submit. All registrants are entered into the learning system quickly to start the learning process. CuraCore reserves the right to cancel the course or any clinical intensive(s), and to change the dates or venue of the intensive(s). A full refund will be given if the course is canceled. No refunds will be granted once you have started the course. 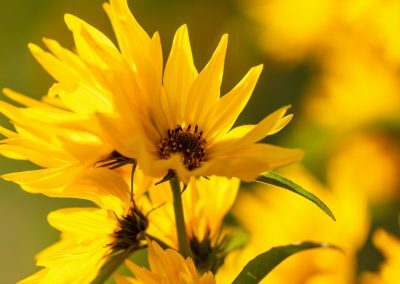 The second half of our botanical course explores the science and evidence of botanicals for digestion, pain, inflammation, anxiety, seizure disorders, and cancer. It also covers herbs to stop before surgery and anesthesia and the risks and benefits of cannabis. Our cannabis program covers the science and complexity of cannabinoid medicine. 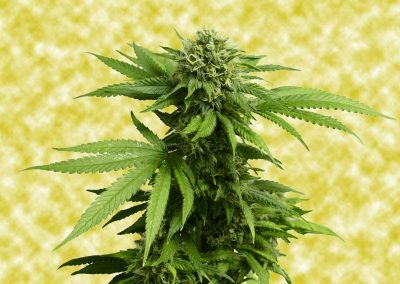 It begins with the history of cannabis as medicine and explores phytocannabinoid chemistry and pharmacology, endocannabinoid physiology, cannabis products and testing, the environmental consequences of cannabis production, clinical applications of cannabis preparations, and questions concerning proper dosing and cannabinoid combinations. 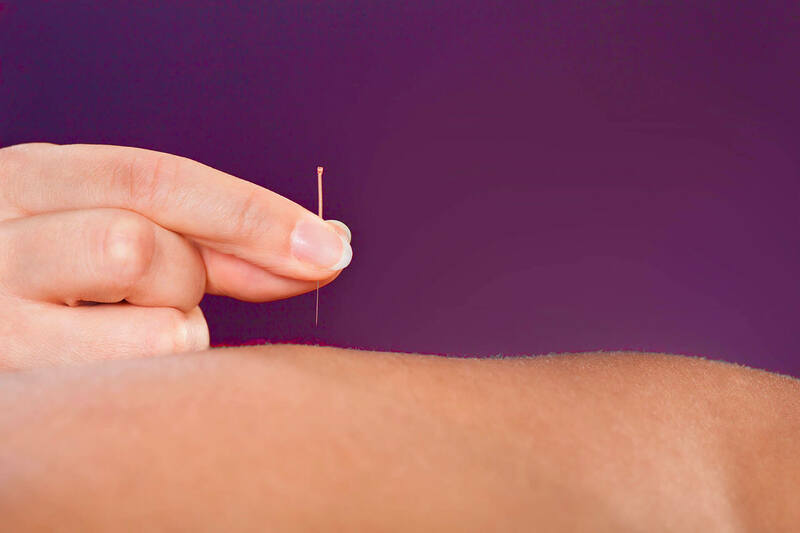 If you already practice acupuncture but are looking for a strictly scientific, rigorous program to advance your knowledge, we have your next program. 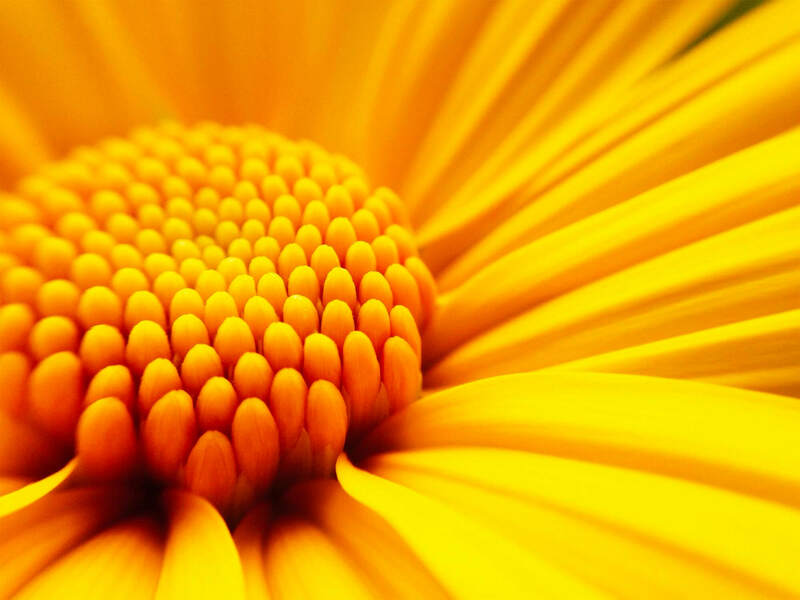 Our medical massage workshops teach you to boost the self-healing capacity of your patients by performing informed palpations that bring about effective results. 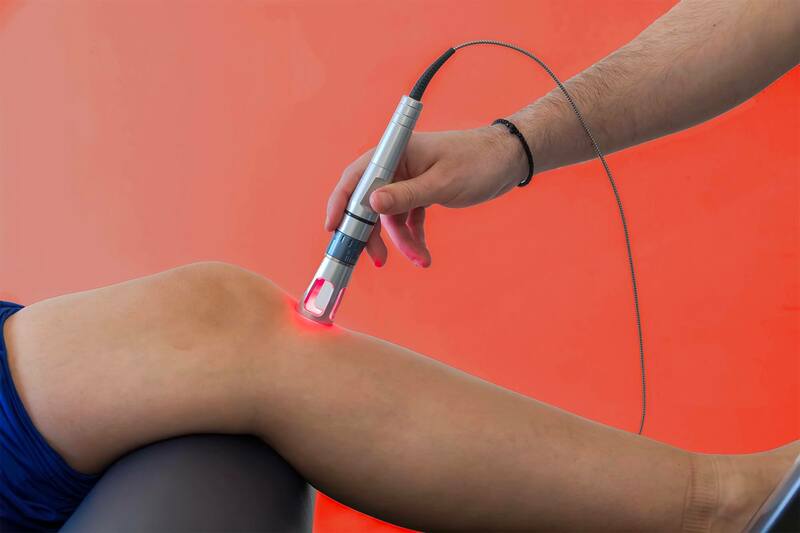 You will learn about photomedicine’s medical benefits that can lesson healing time for your patients. Our courses are ongoing and open for registration. 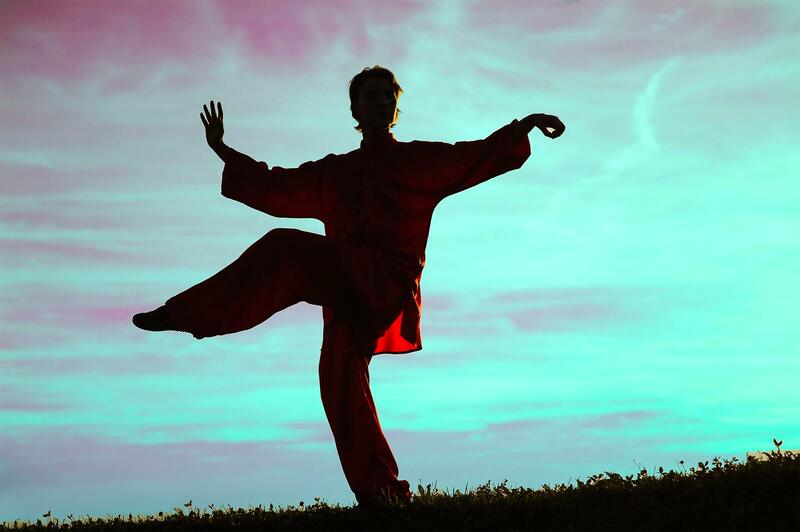 A wellness program for practitioners that encourages learner participation in Tai Ji.